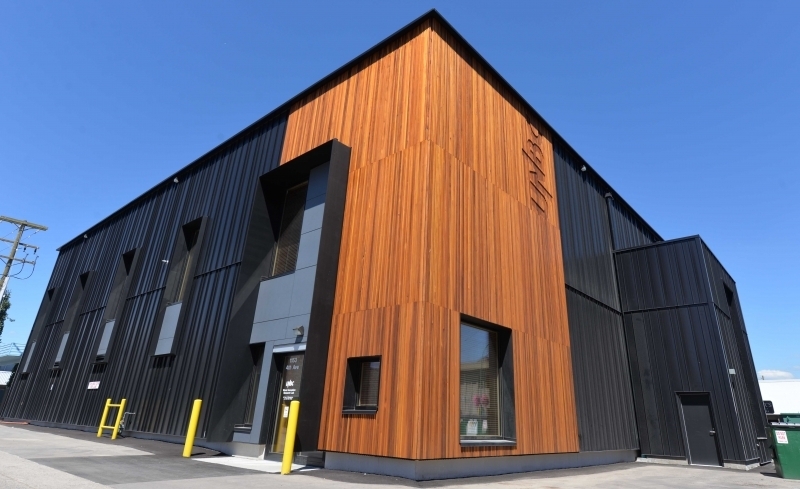 July 12, 2018 - Building an ultra-energy efficient industrial-style building in a northern climate is no easy task, but the Wood Innovation Research Laboratory (WIRL) stands as proof it can be done. The wood designs contained much less embodied energy — or energy consumed during the production of building materials and the construction itself — compared with the steel buildings. The Passive House buildings use much less energy operationally, and the wood-Passive House design scored the best overall. This article was originally published by the University of Northern British Columbia.